Depreciation lets you keep more of the rent you earn. Whether you purchase a home as an income-producing rental property or move out of your primary residence and put it up for rent, you can save a nice chunk of money on your taxes by claiming depreciation expenses. The calculations can be a bit tricky, but the tax savings are well worth it. Depreciation is a way of recovering the cost of limited-life property that you rent to generate income. In essence, the government assumes that the property is losing value or wearing out through use. In fact, a home often gains value over time, so the depreciation “loss” typically is only a loss on paper. It is a nice form of tax relief in the short term, but when you sell your house, the government will recuperate this money by a corresponding increase in the amount of the sales price that is subject to a capital gains tax. Before you can deduct depreciation from your rental home, you must meet certain conditions. First, you must own it. For example, you can't take depreciation on a property that you rent and sublet. The property must be rented out or at least on the rental market, and it must have a finite “useful life” as defined by U.S. tax code. You can't depreciate the full purchase price of your home if land was included in the sale. In the government's eyes, land does not deteriorate or lose value, so it doesn't depreciate. On the other hand, if you rent your home fully furnished, you can depreciate furnishings as well as the building. You also can depreciate any appliances, carpeting or furniture that you replace during the time that you rent out your home. These items have a shorter life span, so you depreciate them over a five-year period. In most cases, homes depreciate on a 27.5-year schedule. To determine how much you can depreciate, you must calculate the cost basis of the home. Start with the sales price, which includes the down payment and the original mortgage amount, but not the closing costs. Add the cost of improvements you made before renting, which may include repairs, an addition, painting or landscaping. Add the closing costs that were not directly tax deductible. 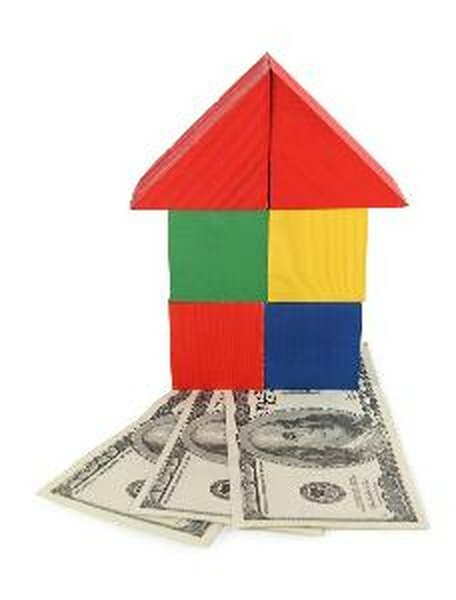 In general, only real estate taxes and mortgage interest (including points) are directly deductible. All those other fees, such as the survey, title search, recording fees, legal costs and utility transfers, become part of the cost basis of your home. Deduct the price of the land. The result is the number you should use to calculate the 27.5-year depreciation, using the tables provided in IRS Publication 527.